Does Renters Insurance Cover Fire Damage Due to Dropped Candles? 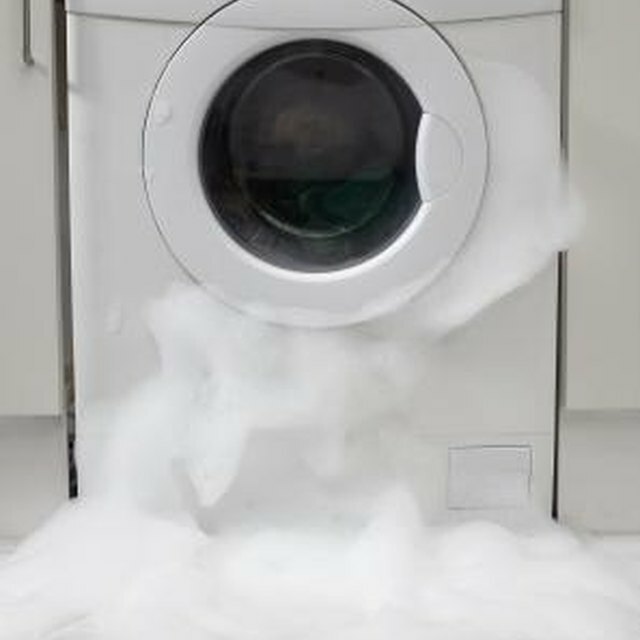 Does Renter's Insurance Cover Washing Machine Damage? Renters insurance is your equivalent of a homeowners policy when you rent a home or apartment. Your premiums aren't nearly as expensive, though. You can often get a policy for around $200. Candles are a handful of common causes of home fires. The good news is that standard renters policies cover fires, including those caused by dropped candles. A renters policy covers your stuff and your liability for property damage and bodily injury to others. In fact, your landlord's home policy won't cover the costs for your personal items if you don't have a policy. Therefore, when a fire causes damage, your renters policy covers the costs of your furniture and valuables, as well as any liability you might have for repair damage on the property. Your benefits if a dropped candle causes a fire actually extend beyond coverage for basic damages and liability. If the fire ruins the home or makes it unsafe to live in for a period of time, your insurance company normally pays benefits for alternative living until you move back in or get a more permanent place. The costs to stay at a hotel are commonly covered, for instance, while you wait for repairs to complete. The liability portion of a standard renters policy is quite broad. In fact, it extends beyond your home. If you are out shopping and knock somebody over or damage their car in a non-car-related event, your renters policy typically protects you. While you might think a fire you cause by dropping a candle is not covered, typical plans include liability protection for "unintentional" or "accidental" events that harm other people and property. What Are the Benefits of Having Renters Insurance? In some cases, your policy may even extend to fire damage in other units if you drop a candle in your apartment. You would definitely want to check with your provider about this, though. If a candle fire spreads quickly enough, it may spread into the walls or interior of neighboring apartments. The smoke could also set off alarms in the halls or neighboring apartments. Your policy might cover damage to the other units as well. Einhorn Insurance Agency: What Is Renters Insurance?